KAT goes to his left hand to resume action in Minnesota! Not totally sure how, but the puck stays out of #mnwild 's net there. Play ends with Foligno and Byfuglien going at it and Winnik wrestling Tanev to the ice. 2-2 with 15:09 remaining in the third. Jets tie it up. 2-2 with 15:09 to go in the third. Philly drills 11 triples and recorded a season-high for points in a half! @sixers 80 | @Bucks 44 as they look to win their 16th straight game. 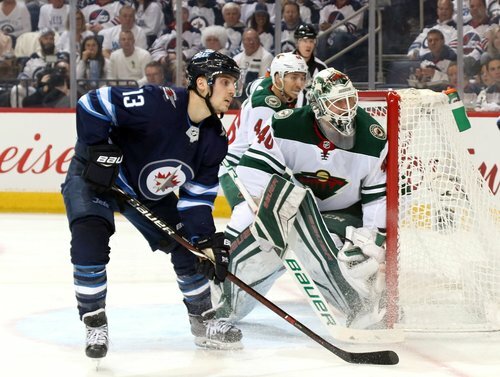 Parise finishes off 2-on-1 feed from Granlund. Wolves with 16 assists on 25 made FG's -- when MIN gets 25+ in a game they're 21-5 this season. Greenway with the setup, feeding Cullen for the one-timer. Nice reward for Greenway, who's gotten better as this game has progressed. Hey @JMZezel , Congratulations! You're tonight's #mnwildFirst by @ticasino winner. 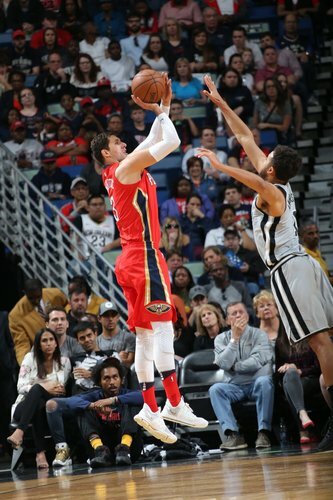 Nikola Mirotic has a game-high 17 PTS, 6 REB after two quarters! Cullen ties it for the #mnwild just 1:46 into the third. MIN 36 paint points on 69% FG, DEN 24 on 52% shooting. Russell Westbrook is up to 12 AST, 11 REB at halftime on League Pass. 5 rebounds away from averaging a triple-double on the season! Time for the third! #mnwild trails 1-0. Crucial 3rd foul on Towns, which comes away from the play, battling Jokic for position with :12 left in the half. MIN 62-54 at the break. Fans won a @TCL_USA TV at @TargetCenterMN tonight...but you can too. 16 PTS apiece for KAT and Jimmy Butler in the 1st half! 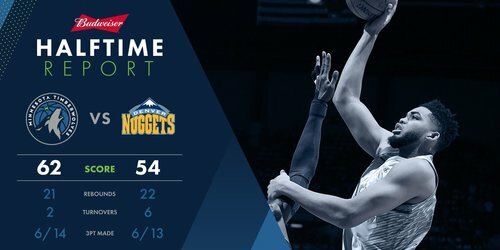 @Timberwolves 62 | @nuggets 54 at the break in Minnesota. Dumb foul. KAT should have been lifted as my colleague John Meyer was saying when he got his second foul. KAT the swami of mind games here? Wow. 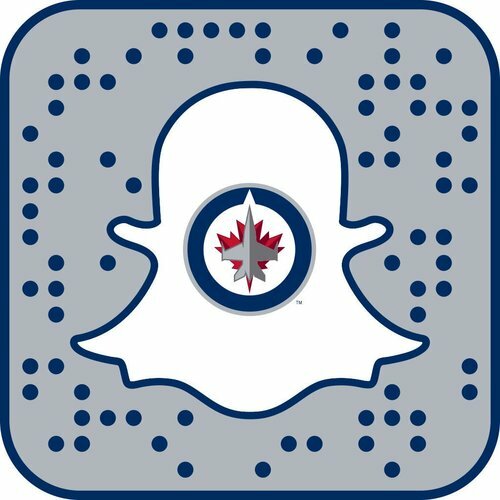 Not at tonight's game, but want to experience the #WPGWhiteout !? Wiggins is having a bad half. But again Butler sets him up deep. The @okcthunder point guard has 9 AST, 9 REB in Q2 on League Pass. He needs 16 total rebounds to average a triple-double for the season! Towns playing smart and aggressive. One foul 16 pts on 10 shots.